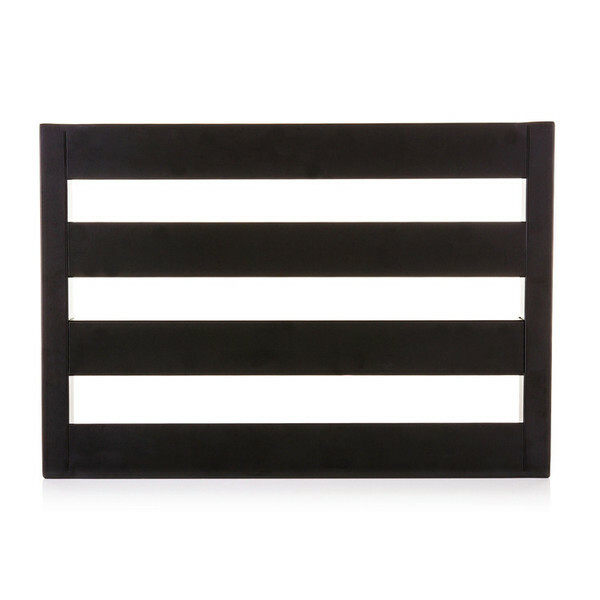 The Pedaltrain Classic JR is a versatile and compact pedal board modelled after the best-selling Pedaltrain PT-JR board. 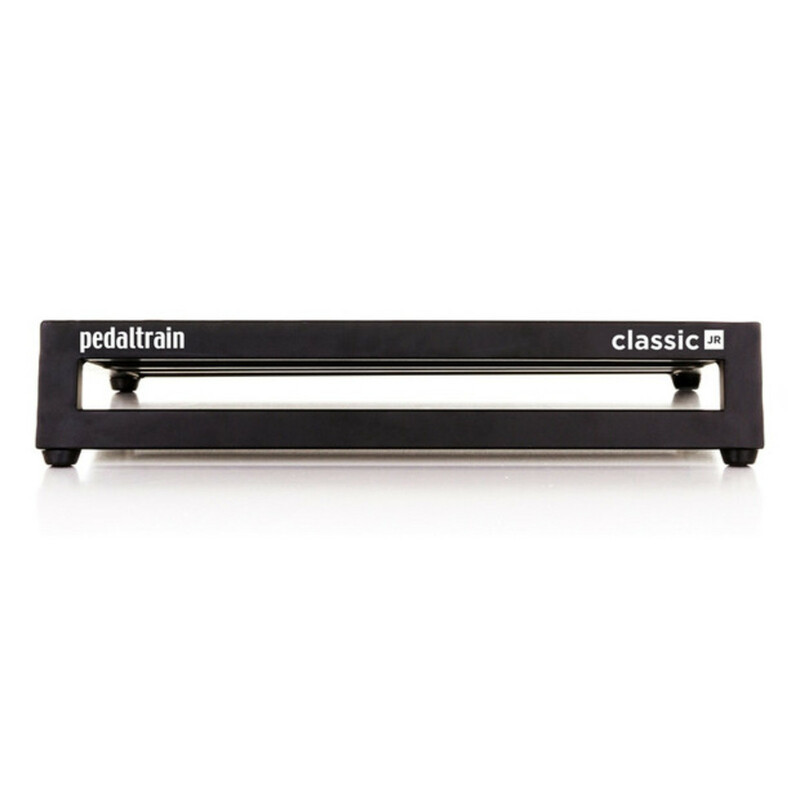 Featuring Pedaltrain's original four-rail design and traditional rail spacing, the Classic JR has been updated with an open fronted design for easier power supply mounting. 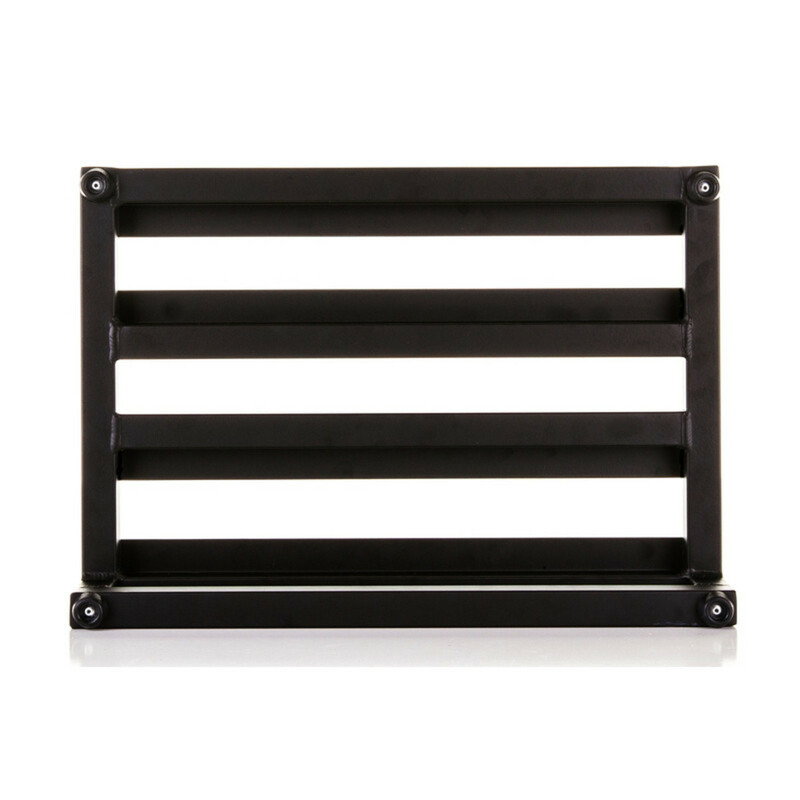 Its wider 18" frame accommodates a larger number of pedals, while the elevation has been raised by approximately 1", allowing the board to fit a greater variety of power supplies and switching systems. 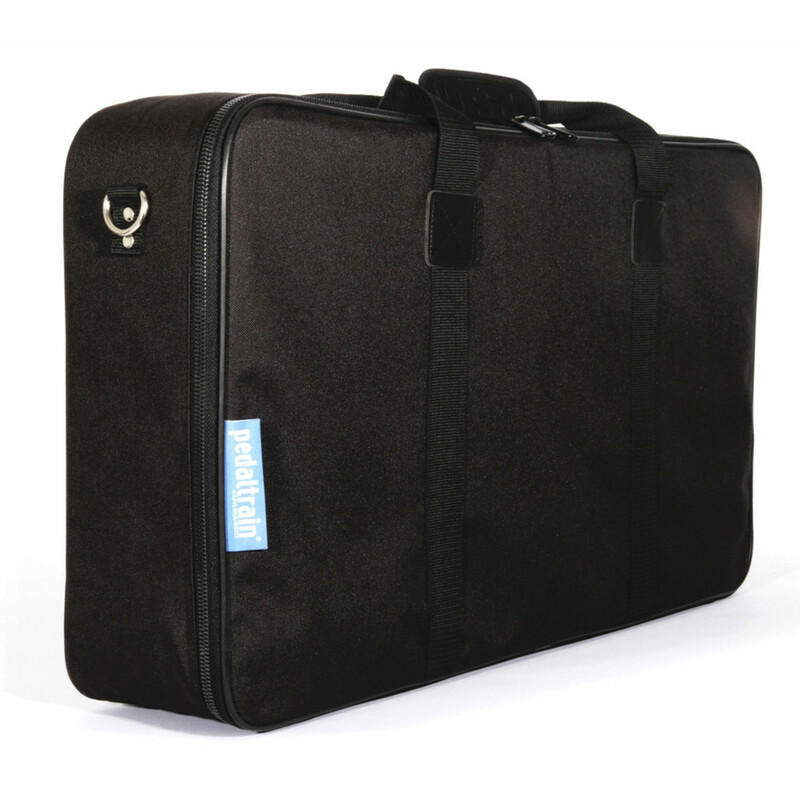 The Classic JR also comes supplied with a durable fitted soft case, providing ease of transport and keeping your board safe and protected on the road.